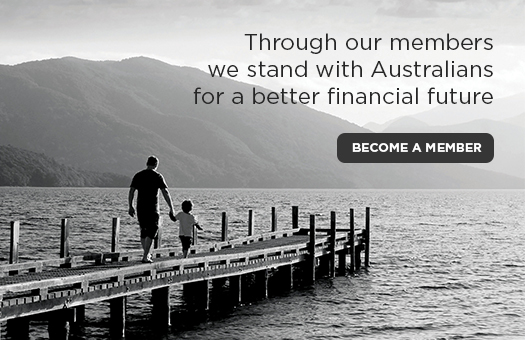 You are committed to furthering the interests of the financial planning profession and consumers, and helping the FPA to positively shape the future of financial planning. You have an opportunity to participate in forums available to Professional Partners, providing an opportunity to meet regularly with like-minded peers and participate in key debates affecting the profession. 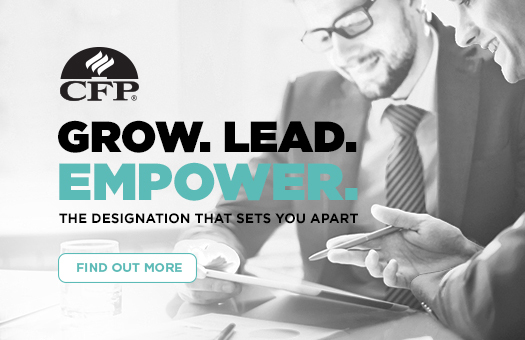 The FPA Professional Partner program is open to Australian Financial Services Licensees where 50% of your financial planning practitioners are FPA members. 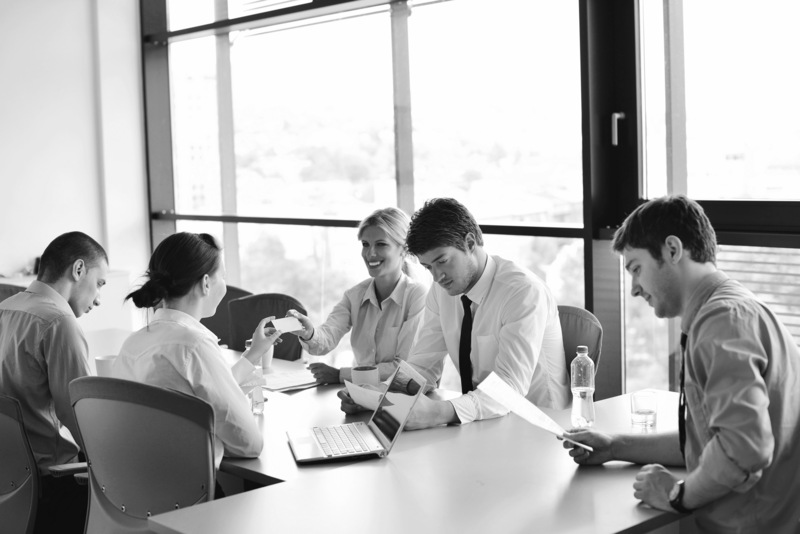 When you come on board, we will ask you to sign an Agreement and provide you with your ‘Professional Partner Pledge’. To discuss the FPA Professional Partner program, please contact our Professional Partnerships team on 02 9220 4508 or by email.